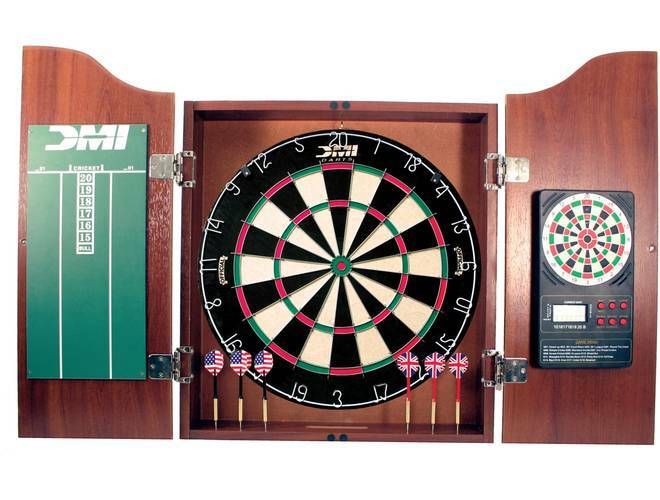 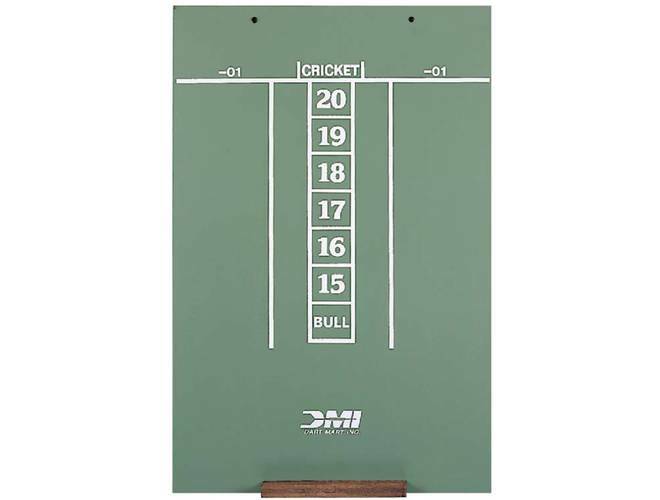 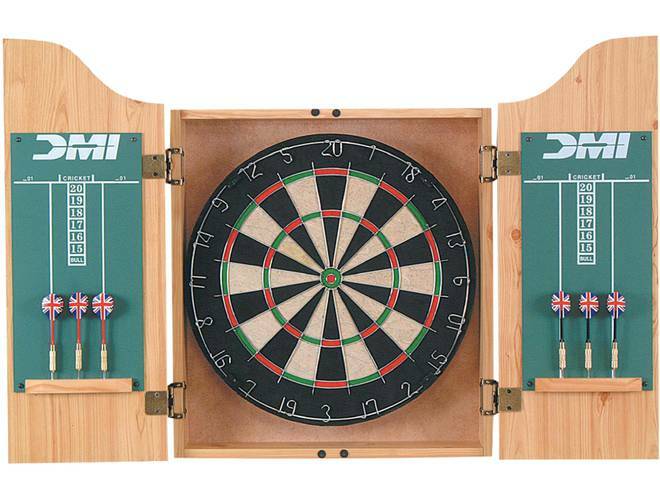 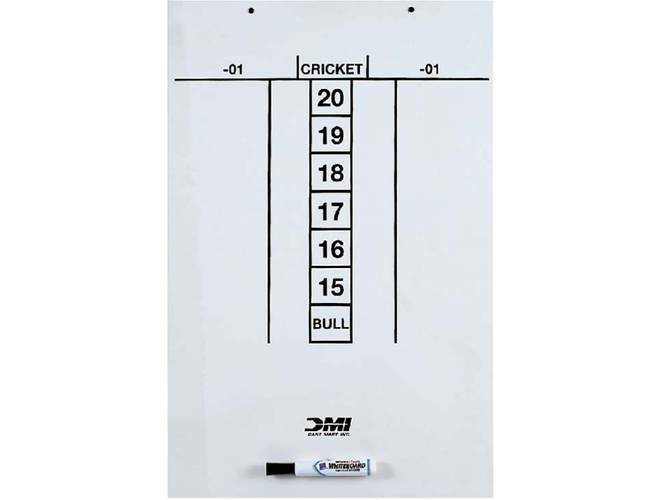 Started in 1976, DMI has been a leading manufacturer of professional quality dart equipment. 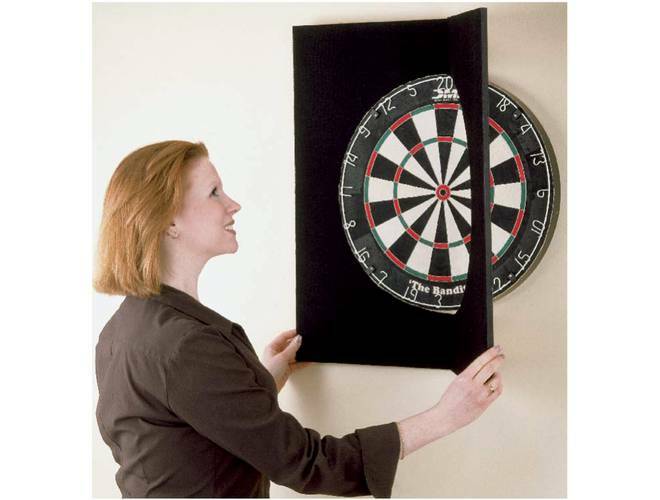 Bringing a unique style, they continue to be a popular force in the gameroom industry. 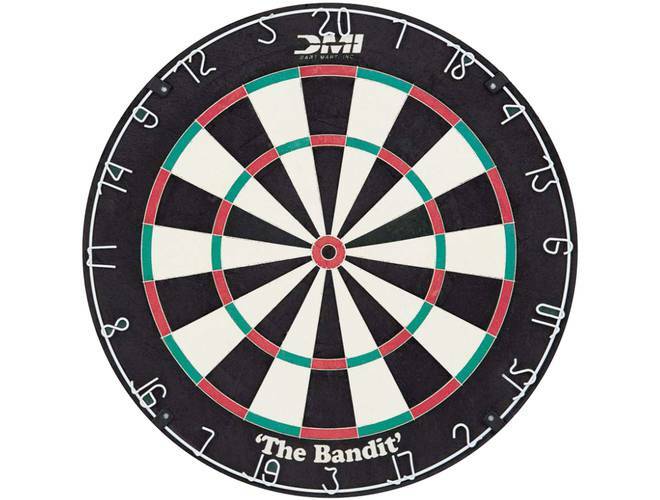 The bandit is one of the most popular Bristle boards on the market.The super thin wires are interlocking steel bands imbedded in to the bristles which result in a scoring surface that is 10% larger than most boards.